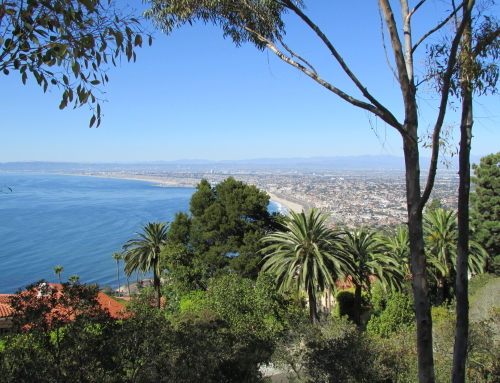 There’s no doubt about it, Manhattan Beach has an abundant supply of luxury homes for sale priced at or above $3,000,000. 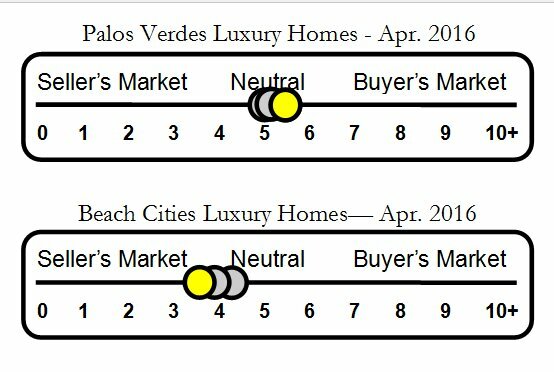 Today’s Multiple Listing Service reports there are 44 residences for sale in Manhattan Beach in the luxury price range. 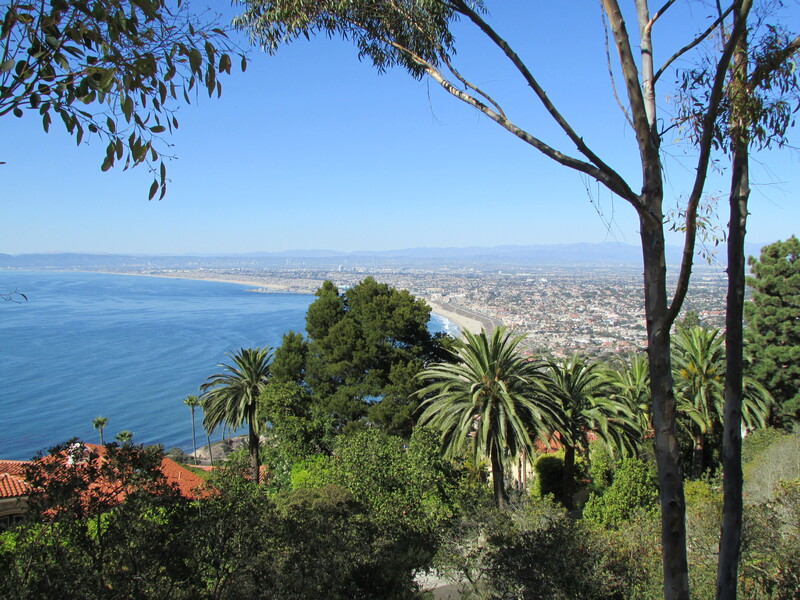 The highest priced single family home currently for sale in Manhattan Beach is listed at $26,500,000 and is located on The Strand. 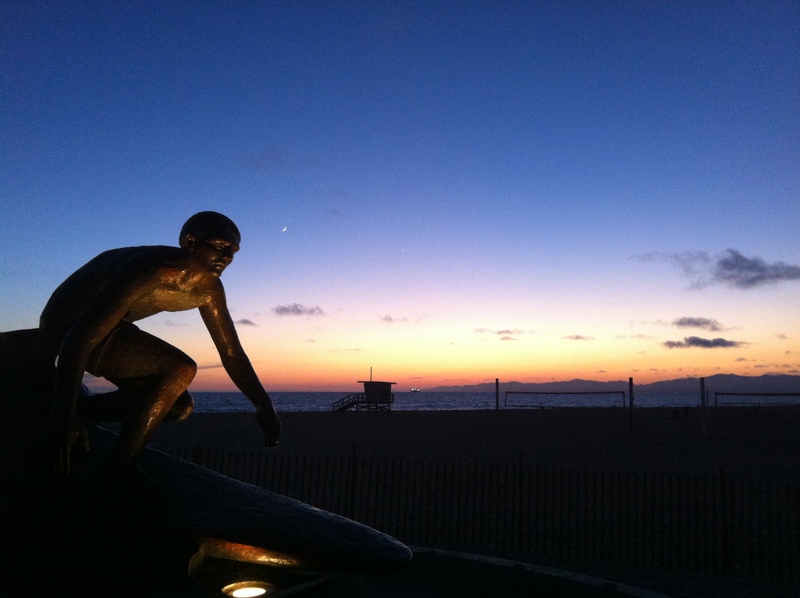 Inventory in the luxury category is on the increase in Manhattan Beach as well as the prices of homes in this coveted beach locale. 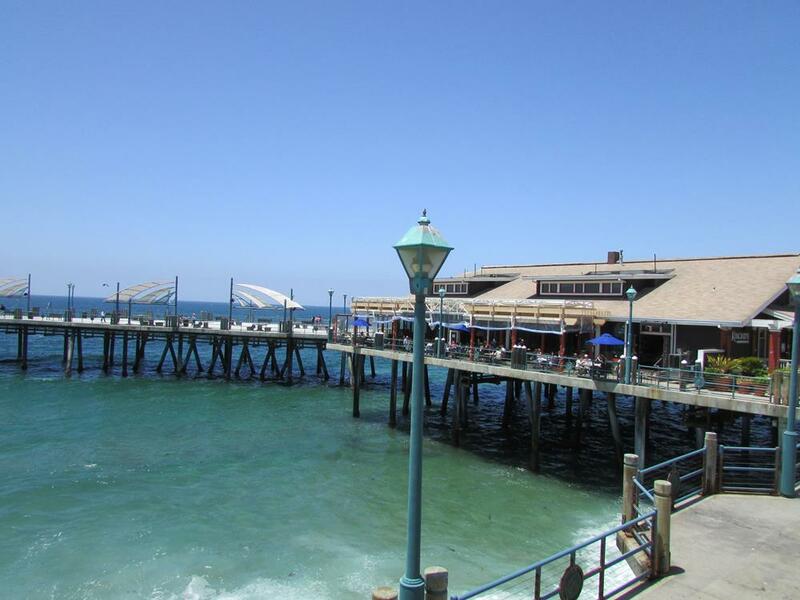 There are currently 15 Manhattan Beach luxury homes in escrow with accepted offers. 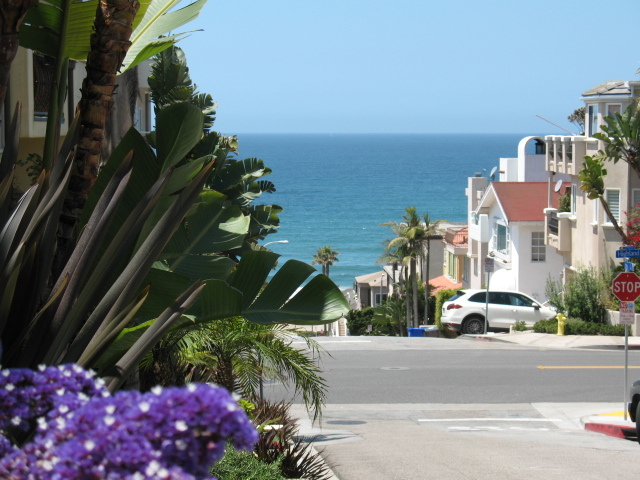 The first quarter of 2016 yielded 19 sales in Manhattan Beach’s luxury home market. 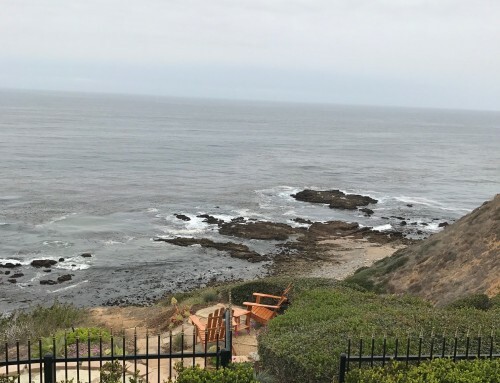 The majority of those sales were in the $3,000,000 to $6,000,000 price range. 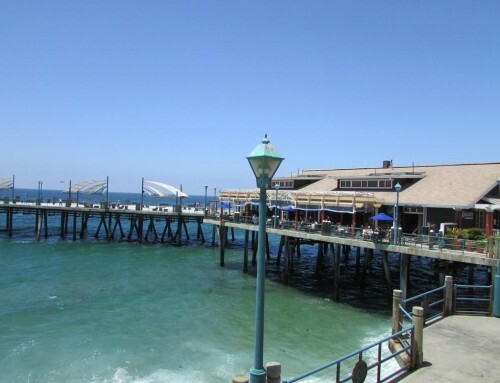 For more information on selling or buying a Manhattan Beach luxury home contact Charlemagne Int’l Properties at 310.493.8333 or Norma@CharlemagneProperties. “What a fantastic team! 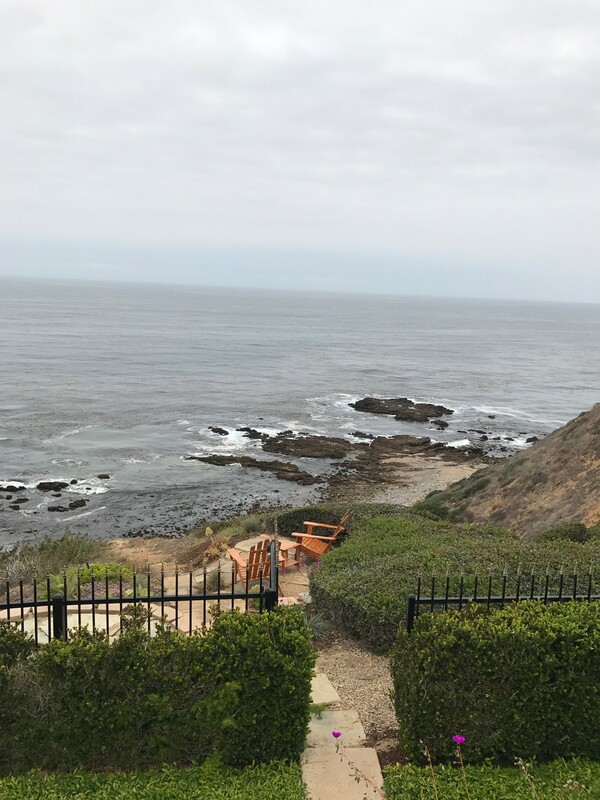 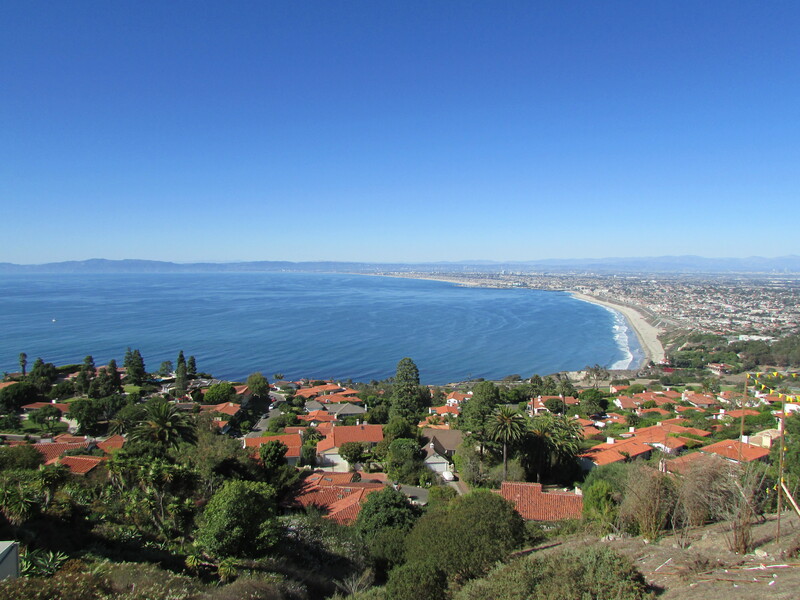 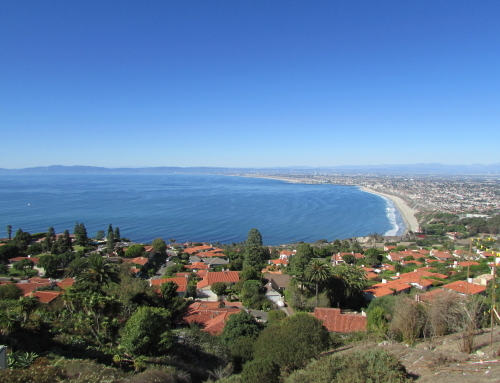 I give Norma and Josh 10 out of 10 stars–best real estate experience I’ve ever had!” Steve K. in RPV.